Close to 100 candidates from Tamil Nadu, including two in the top 25 from Chennai, have made it to the civil services this year, the UPSC final results, released on Friday, have showed. The figure was around 150 in the last couple of years. More than a few of those who made it to the administrative services this year are doctors, engineers and lawyers. The Tamil Nadu topper and sixth in the all-India list Dr A Arun Thamburaj is a gold medallist from Madras Medical College and was adjudged the best outgoing student in 2010. Dr Thamburaj secured the 396th rank in 2011 and is currently training to be an IPS officer in Hyderabad. “I will make a good police officer, but not in the traditional sense of the word. 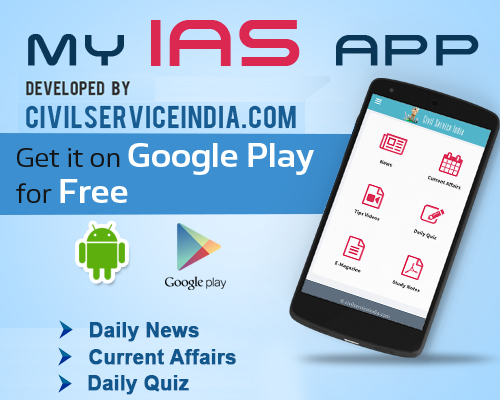 I am soft spoken and compassionate and feel the IAS is the right place for me. If I can specialize in health in the services, I will,” he said. Dr T Prabhushankar, an MD who secured the seventh all-India rank and second in the state, is an assistant professor in Chettinad Hospital and Research Institute. He attributed his success to divine guidance and dedicated it to his father B Thangaraj Gunalan, a retired bank employee. R Sathya, MD of Strategy IAS Academy which helped Dr Prabhushankar and 25 others get into the services, said 90% of the successful candidates were engineers. Ganesha Subramanian, founder of Ganesh’s IAS Academy, said of the 19 successful candidates who trained at his institute four were doctors, one a lawyer and the rest were engineers. For candidates from other professions, like engineering, the exam pattern gives them an edge. The preliminary exam tests candidates’ numerical aptitude and logical reasoning — something engineers are trained to excel in. The other big group of professionals entering the services are lawyers, many of whom like Saraswathi S chose to enter the profession because it would give them “overall knowledge to prepare for the civil services” and an independent career to bank on in case they don’t make it. Saraswathi, who studied in School of Excellence in Law, is a law officer in Union Bank and made it to the services this year.